Can High Cholesterol Cause a Stroke? The answer is double-sided, because there are two types of stroke, and cholesterol impacts each one differently. So in order to answer this questions, you must understand a few things about cholesterol and the causes of stroke. Why Does Cholesterol Get a Bad Rap? Cholesterol is a type of fat that’s found in all of the cells in your body. Some cholesterol is necessary to carry out specific functions in the body, like producing vitamin D.
Some cholesterol is absolutely necessary for a healthy body. However, consuming excessive cholesterol can lead to plaque buildup in your arteries – which increases your risk of one type of stroke, but ironically not the other. Good vs. Bad Cholesterol: Which One Worsens Stroke? 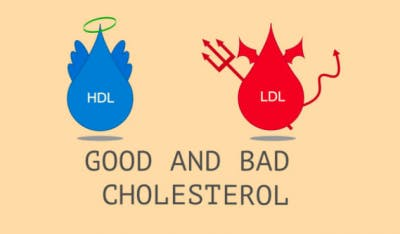 To distinguish between the hero and the villain, let’s discuss the difference between the two different types of cholesterol: LDL and HDL cholesterol. 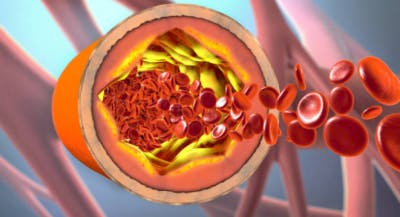 LDL is the ‘bad’ cholesterol that, when consumed in excess, can build up on the walls of your arteries, eventually leading to the condition – and stroke risk factor – atherosclerosis. HDL, on the other hand, is the ‘good’ cholesterol. It acts as a healthy scavenger by carrying bad LDL away from the bloodstream and into the liver where it’s broken down. An easy trick to remember the difference is that LDL is Lousy and HDL is Healthy. Having high LDL cholesterol is known to contribute to stroke. High cholesterol can lead to plaque buildup on the arterial walls, which restricts blood from flowing freely. This increases your risk of ischemic stroke, the type of stroke caused by a clogged artery in the brain. When a blood clot travels to the brain and becomes stuck in an artery – often due to excess plaque buildup – it can cause a stroke. By managing high cholesterol, you can keep your arteries clear and blood flowing freely. 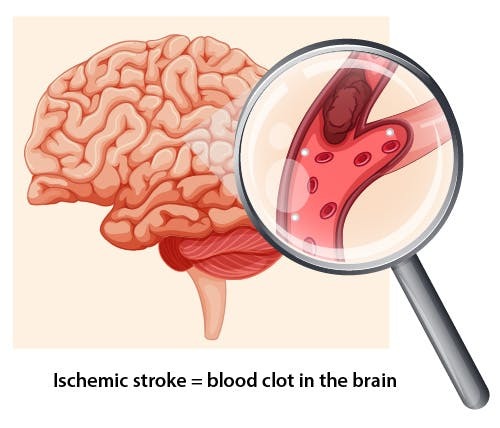 This will help reduce your risk of ischemic stroke. 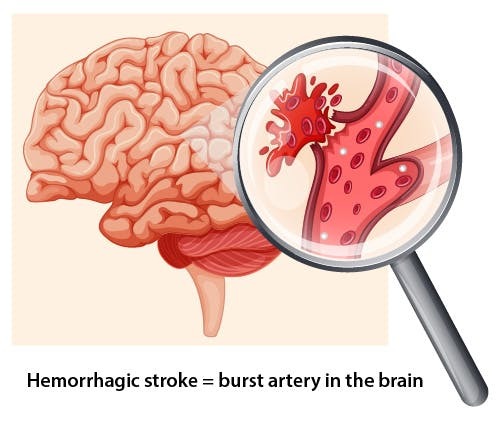 The second type of stroke is called hemorrhagic stroke, where an artery bursts in the brain. 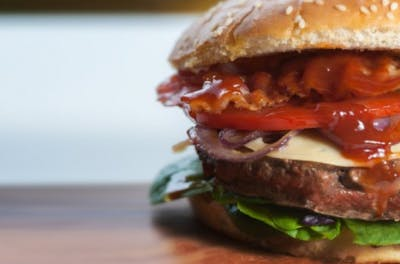 Surprisingly, high cholesterol actually helps reduce the risk of hemorrhagic stroke, according to the Honolulu Heart Study. This doesn’t mean that you should try to increase your cholesterol to prevent one type of stroke, however. 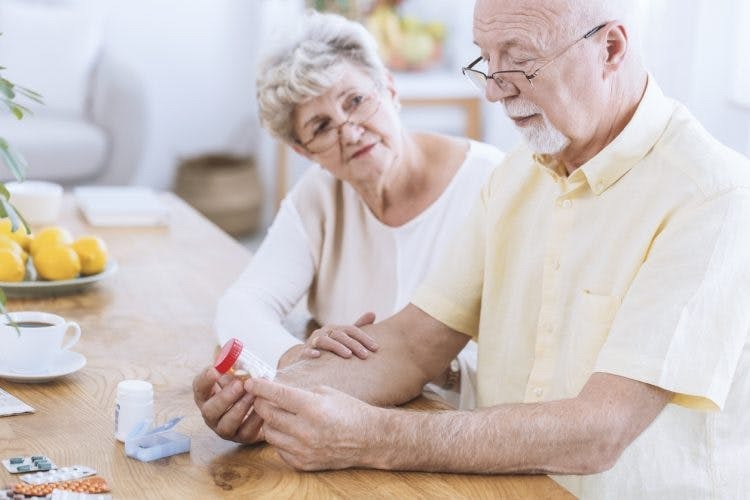 You should talk to your doctor if you’re at risk of hemorrhagic stroke – due to conditions like hypertension – to discuss the best way to manage your health. And if you’re at a high risk of ischemic stroke – due to risk factors like atherosclerosis – then it’s more urgent to talk to your doctor. Doctors may prescribe a medication called statins to help manage high cholesterol and stroke risk. Statins help lower LDL cholesterol, which is the ‘bad’ cholesterol that increases risk of stroke. 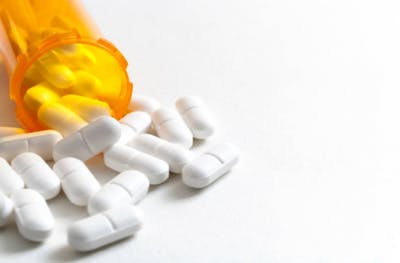 If your doctor prescribes this medication, it’s important to take it – it could save a life! To lower LDL levels, try eating more fiber-rich foods like beans, oats, fruits, and vegetables. Foods rich in soluble fiber have been proven to effectively lower cholesterol. 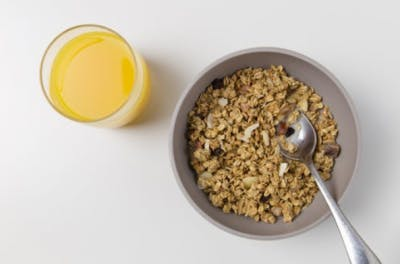 If you don’t have time to pack yourself some fresh, fiber-rich foods, then you can try adding some psyllium fiber (commonly known as Metamucil) to your diet. Try mixing it into a fruit smoothie for a double boost. Another highly effective way to lower LDL cholesterol levels is to limit your intake of saturated fats like butter, fatty red meat, and palm oil. Also, keep an eye out for the ingredient ‘partially hydrogenated fat’ on your food labels because it’s code for a nasty, artery-clogging trans fat that you want to avoid completely. While these steps will help you lower your LDL cholesterol, it’s only half the battle. To keep those arteries clear, boosting HDL levels is a must. Exercise is an excellent way to boost HDL and help slow down or stop fatty deposits from clogging your arteries. Furthermore, exercise helps you maintain a healthy weight, which helps reduce your risk of stroke, too. Overall, high cholesterol can contribute to ischemic stroke by causing plaque buildup in the arteries. Ironically, high cholesterol might reduce risk of hemorrhagic stroke in people with hemorrhagic stroke risk factors. To be on the safe side, talk to your doctor about your medical conditions to see if you need to manage your cholesterol. 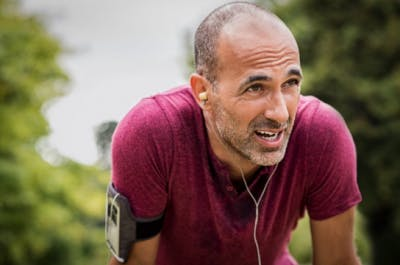 If your doctor puts you on cholesterol-reducing medication, you can double your efforts by eating a healthier diet and exercising.